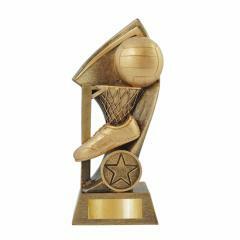 Reward their dedication with the perfect netball trophy from Awards and Trophies. We've got Australia's largest range of netball trophies, netball medals, budget cups, custom medals, perpetual trophies, honour boards and much, much more. We’ve created our user-friendly online ordering service to suit all of your requirements, with a fabulous range of shining netball medals and trophies to fit in with your team’s culture and your association’s budget. 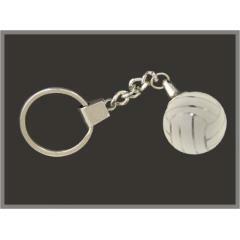 Our stylish and exciting new designs each season guarantee you won’t have to award the same netball award two years in a row! 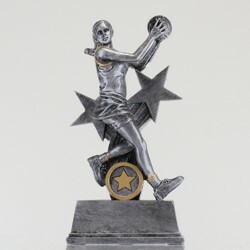 Buy your Netball Trophies and Awards and have them delivered directly to your door, no matter if you're in Sydney, Melbourne, Brisbane, Adelaide, Perth, Canberra or Darwin, you can enjoy the best quality Netball trophies at your club.